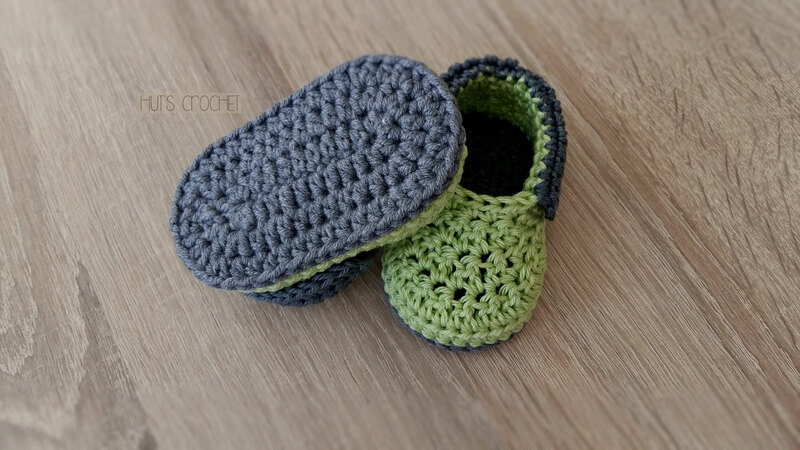 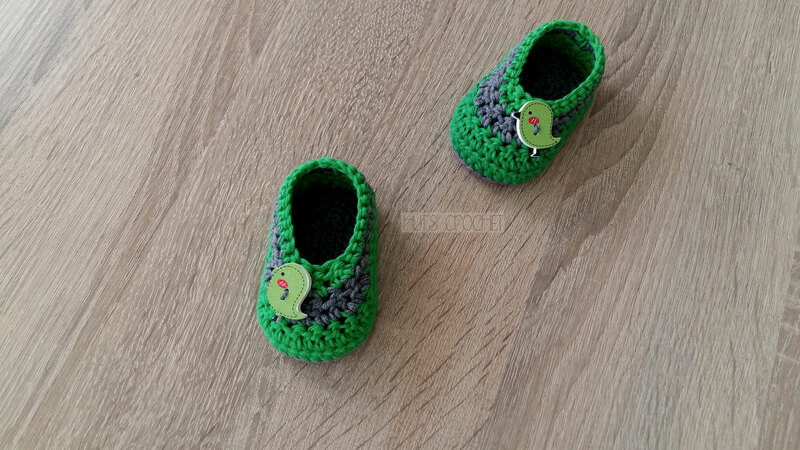 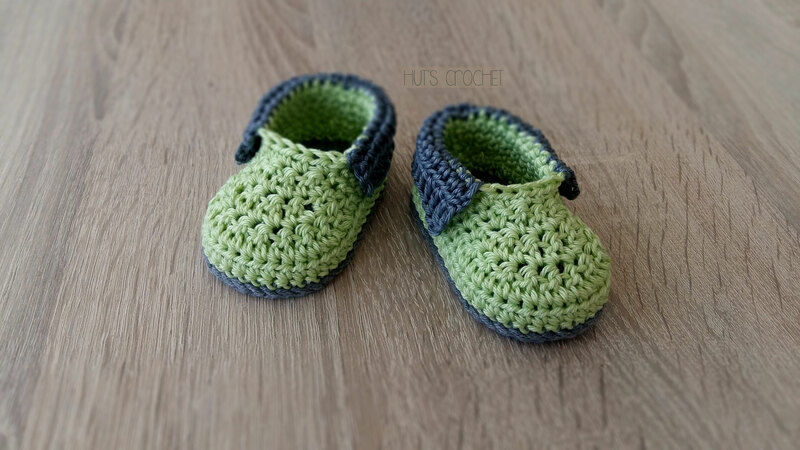 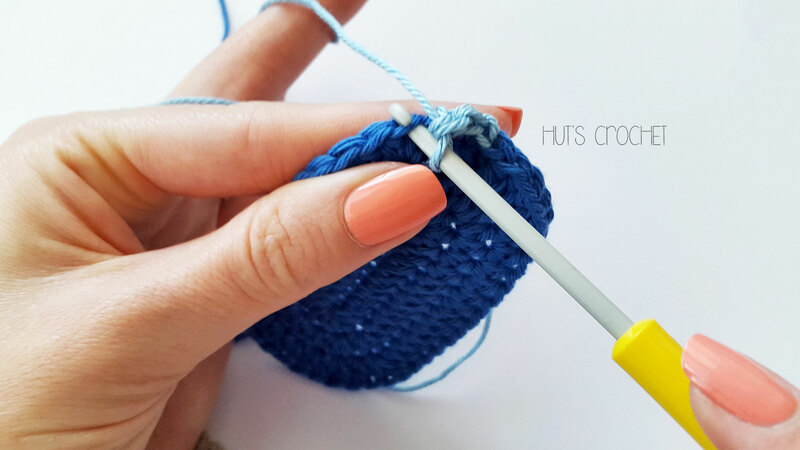 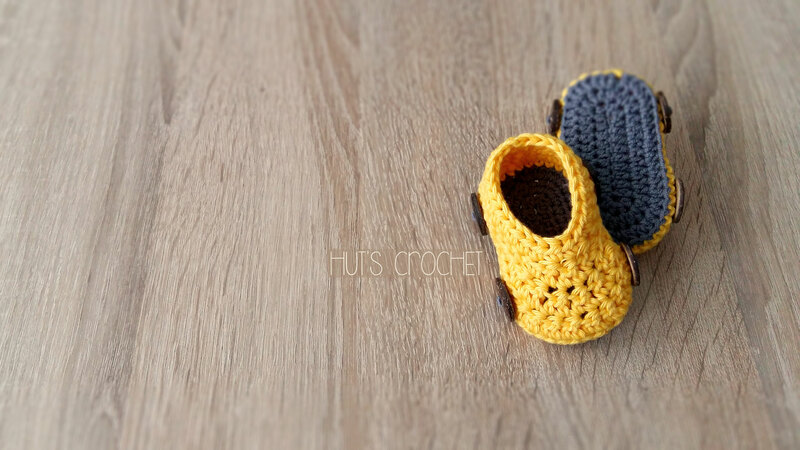 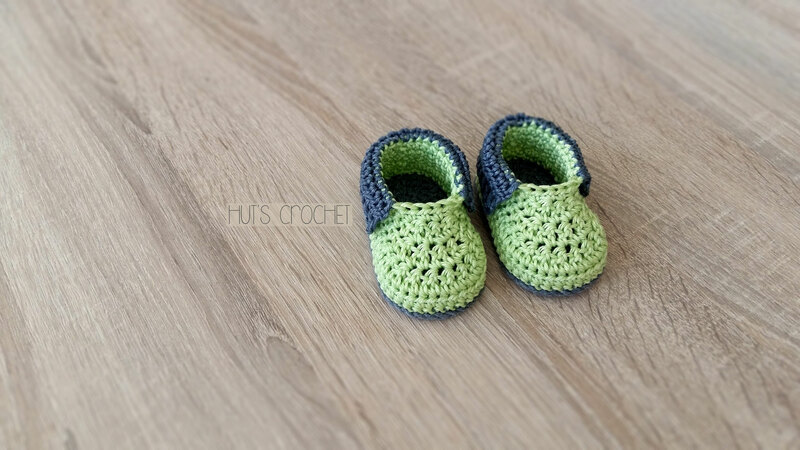 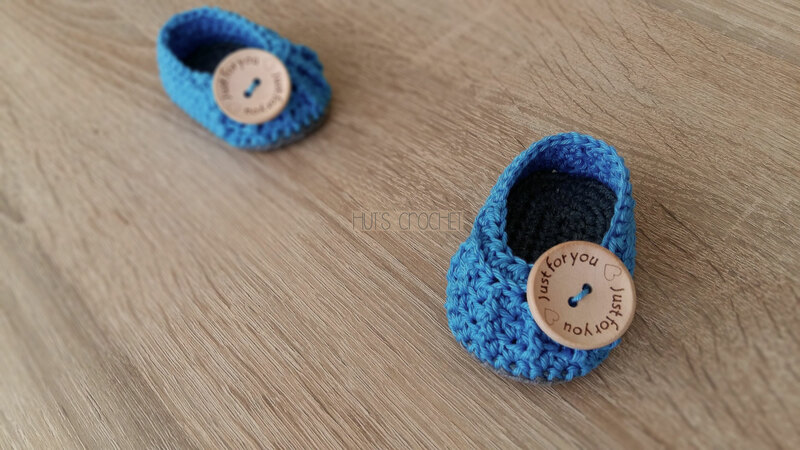 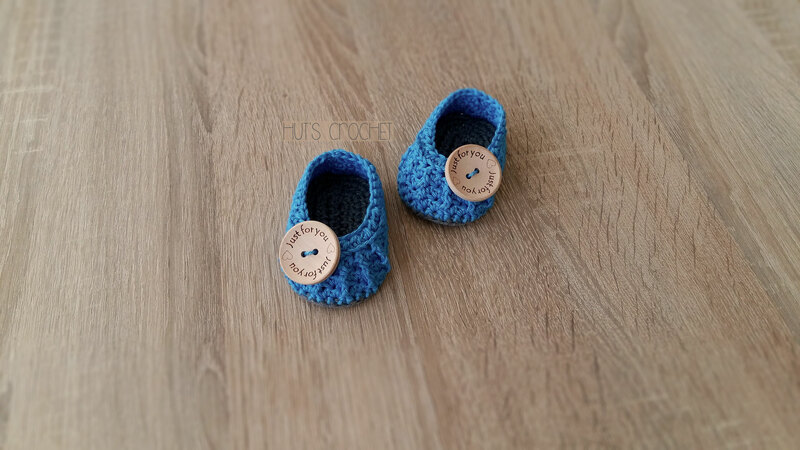 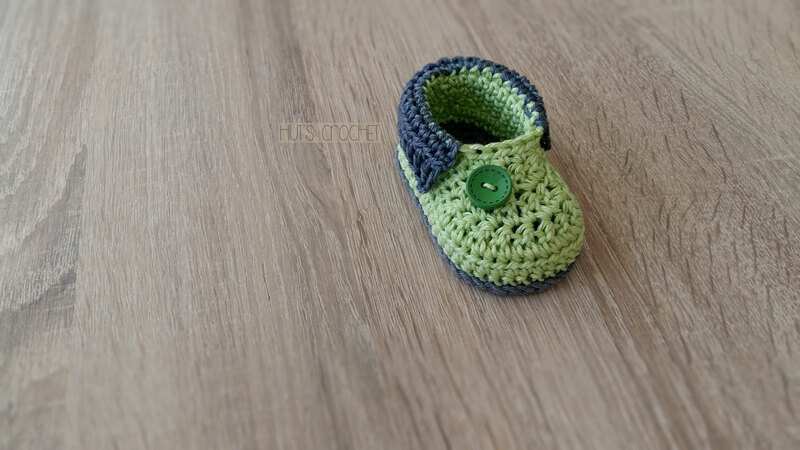 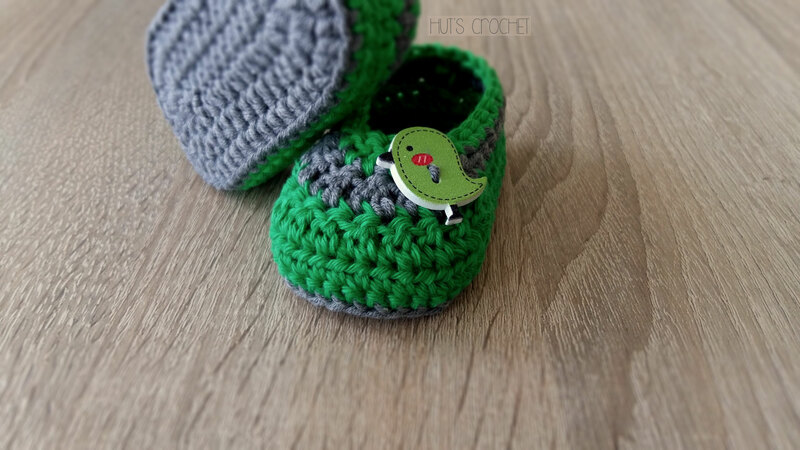 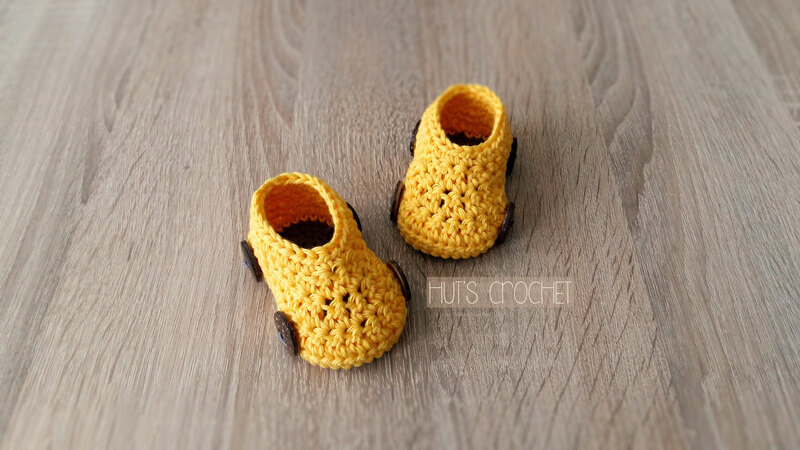 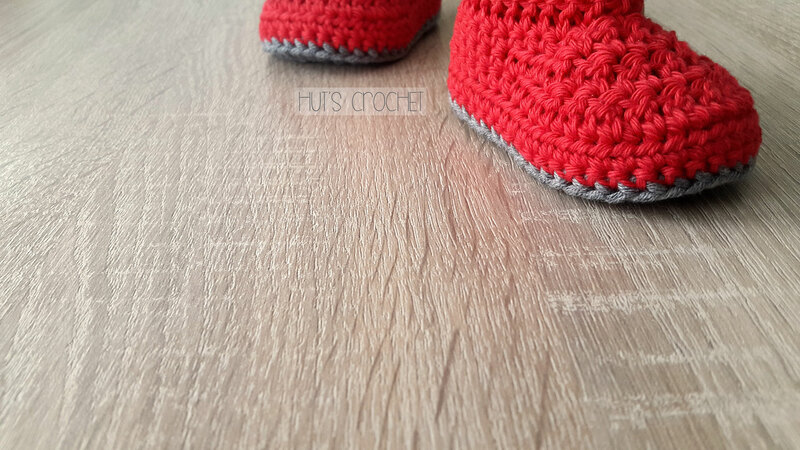 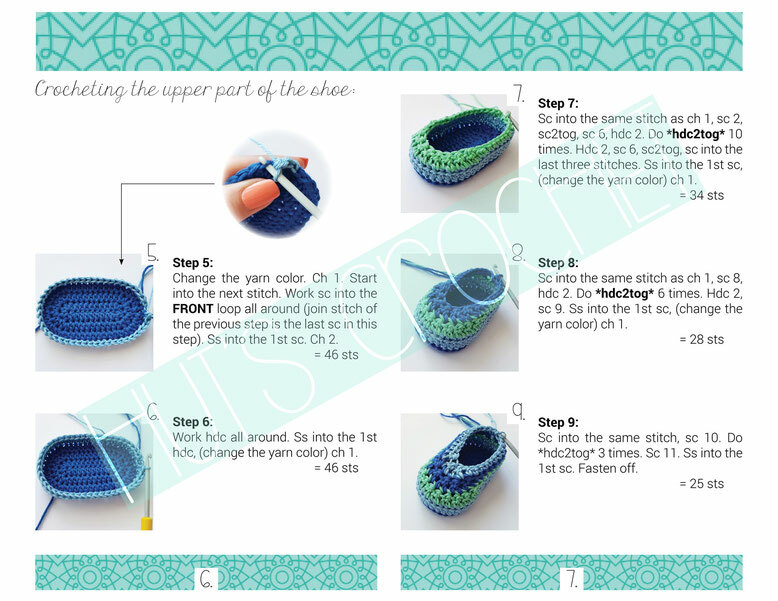 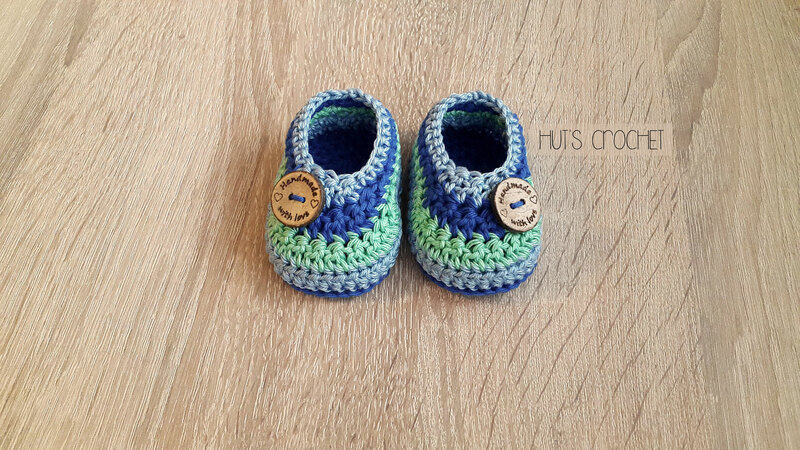 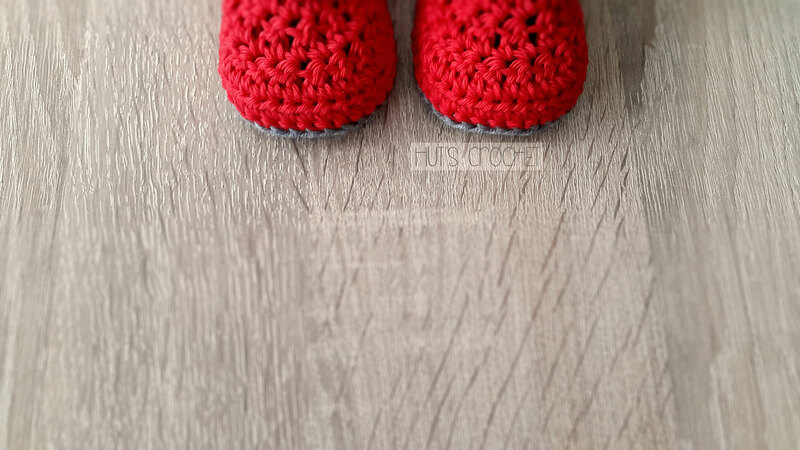 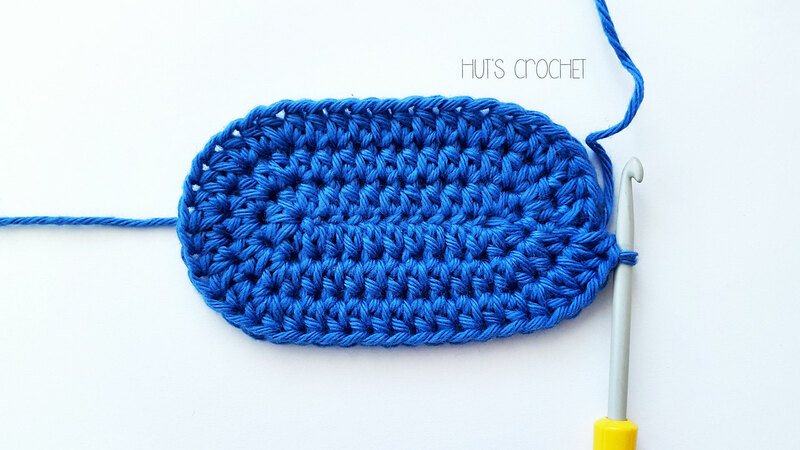 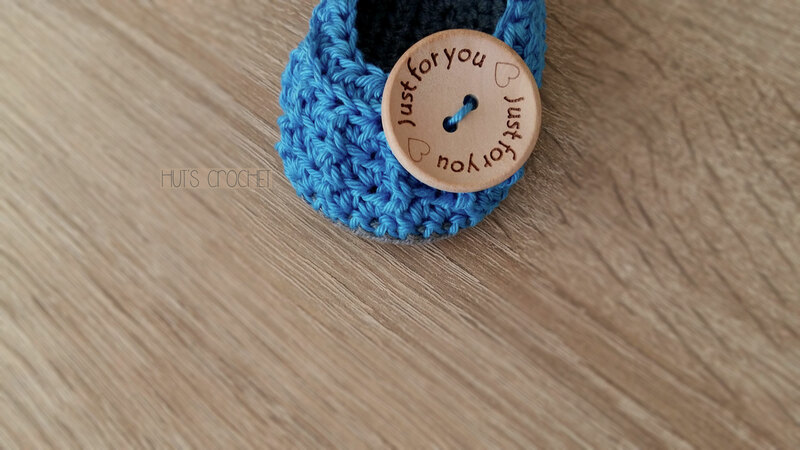 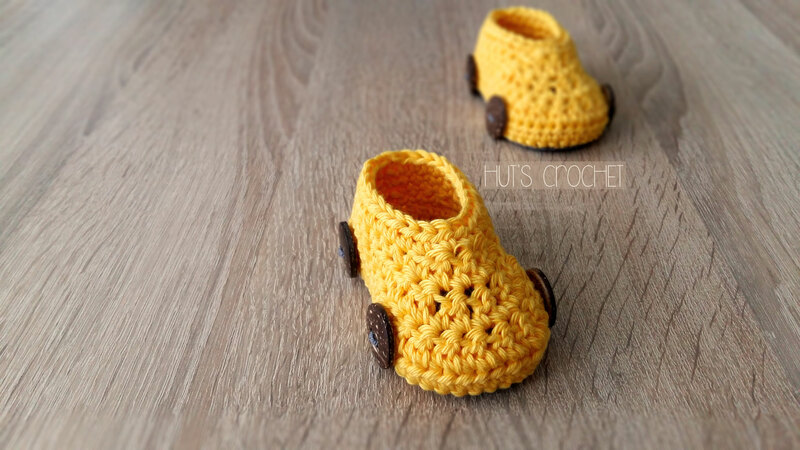 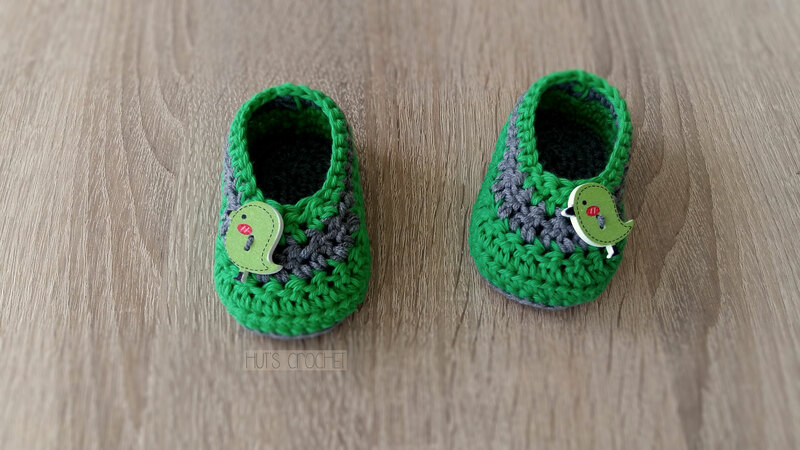 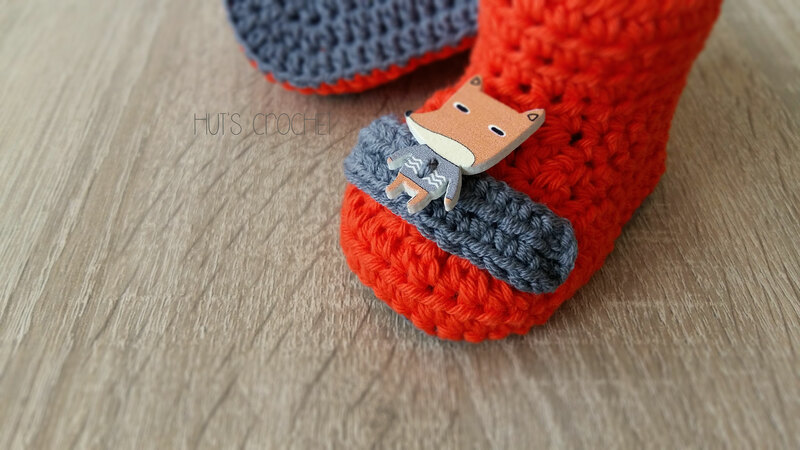 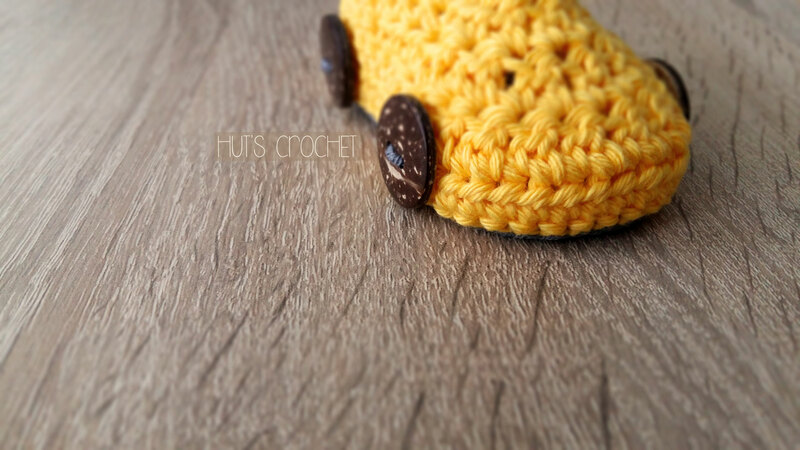 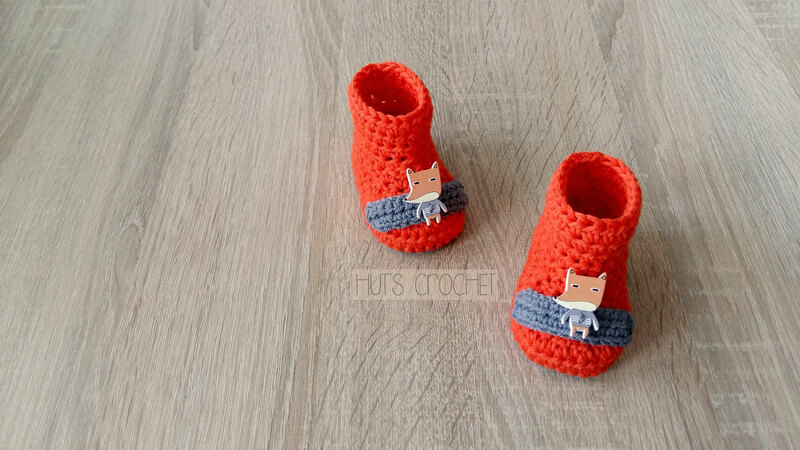 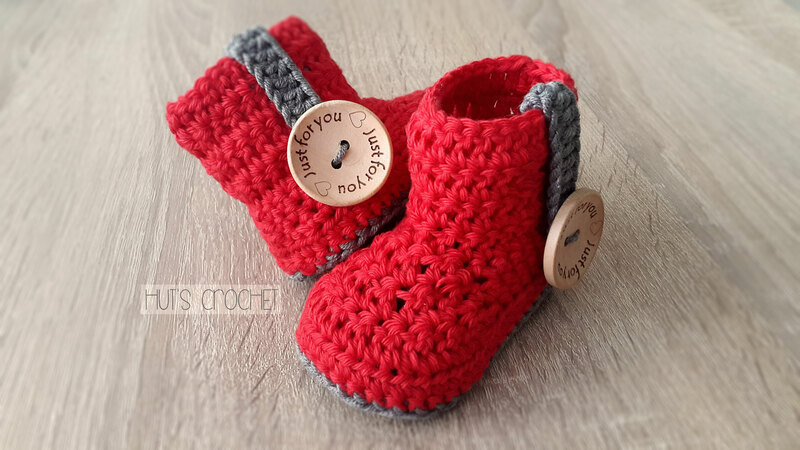 Hut's Rainbow - Crochet baby booties - Welcome to Hut's Crochet's Webseite! 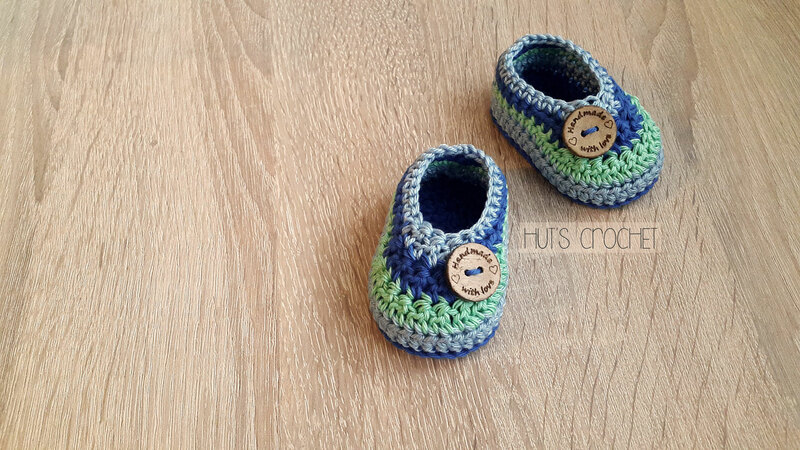 Hut's Rainbow were designed for a very special person with intention to bring a warm welcome and joy into that special home. They are made out of 100 % cotton yarn, so they can be worn in warmer seasons too.